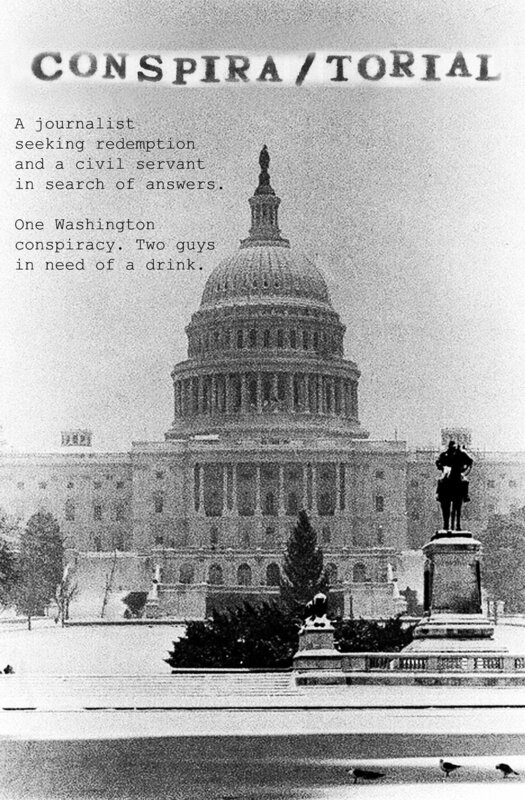 Both "Conspiratorial" and "Involved" are now available on Kindle and Kindle Unlimited. Conspiratorial is also available on Etsy, and Involved will be also within the next couple of weeks. Posted on September 16, 2017 by Robert Walton.